When Matteo gets the train from Milan to Naples, he puts something very odd in his bag. Find out what it is and learn more about how to use the word “gli” in episode #57 of 5 Minute Italian. Che cosa porti a tua mamma e tua sorella quando torni a Napoli? = What do you bring your mum and your sister when you go back to Naples? Gli porto una zucca = I take them a pumpkin. Una Zucca = A pumpkin. E ai tuoi amici = And to your friends? Niente, gli compro da bere = Nothing, I buy them something to drink. Download the flashcards: How to use “gli” in Italian (to them, for them). K: We know that the “gli” comes first in the sentence – literally, for him, I cook something. Today, we’re going to learn the other meaning of “gli” – “to them” or “for them”. 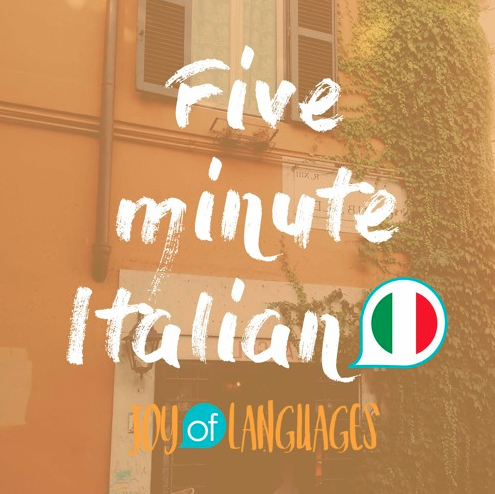 Remember you can find all the bonus materials for today’s episode, including flashcards a quiz and more example sentences over at our website, joyoflanguages.com/italianpodcast and scrolling down to episode 57. M: Ascoltiamo la conversazione. Let’s listen to the conversation. Katie: Matteo, che cosa porti a tua mamma e tua sorella quando torni a Napoli. 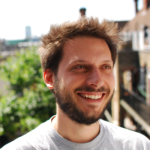 Matteo: Gli porto una zucca. Katie: E ai tuoi amici? Matteo: Niente, gli compro da bere. M: Che cosa porti a tua mamma e tua sorella quando torni a Napoli? K: We live in Milan, but Matteo is originally from Naples. When he goes home, he takes something unusual to his mum and sister. Did you catch what it was? K: Matteo said “gli porto una zucca” I take them a pumpkin. Why do you take them a pumpkin? M: Because the pumpkins in the North of Italy are usually much sweeter than the pumpkins in the South. But the Mozzarella is better in Naples. So when I go from Milan to Naples I take a pumpkin with me and when I go from Naples to Milan I bring some mozzarella. K: Let’s listen to the sentence “I take them a pumpkin” again. K: So here we see this “gli”, which means “to them”. And this is true for all groups – male, female or mixed. Here we have two women, but we still use “gli”. 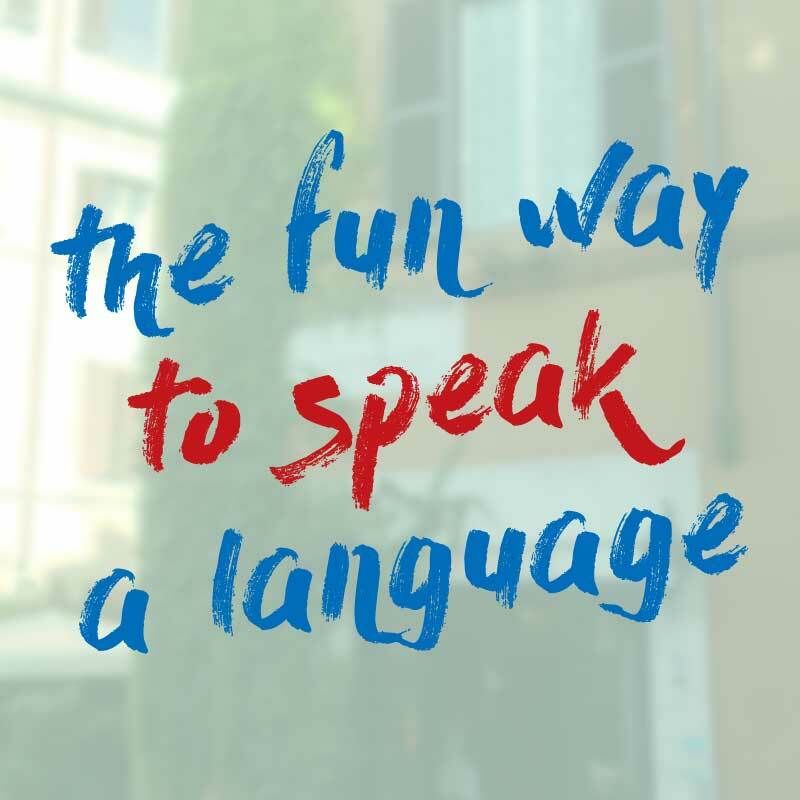 In lots of learn Italian resources, you may see “to them” or “for them” as “loro”. For example “porto loro una zucca”. In reality, this use is quite outdated now – you might come across it in very formal situations, but it’s almost never used in conversations. People are much more likely to use “gli”. M: Gli porto una zucca. M: E ai tuoi amici? K: And to your friends? K: And here we see another example of “gli” meaning “for them”, gli compro da bere – for them, I buy, to drink. This time it’s used for Matteo’s friends, a group of men and women. M: Gli compro da bere.